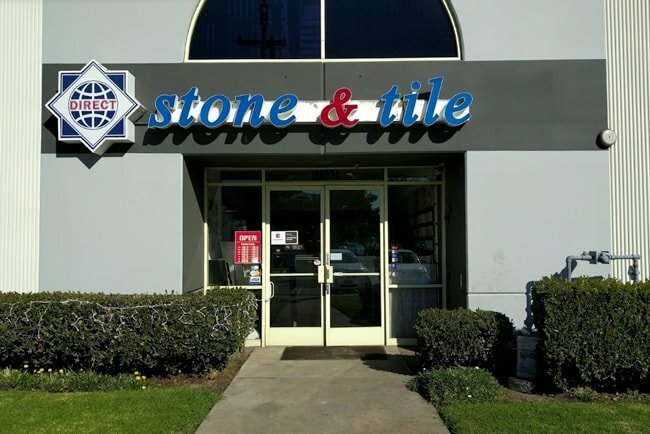 Add magic to your space with our large selection of available mosaic tiles in North Hills Los Angeles! 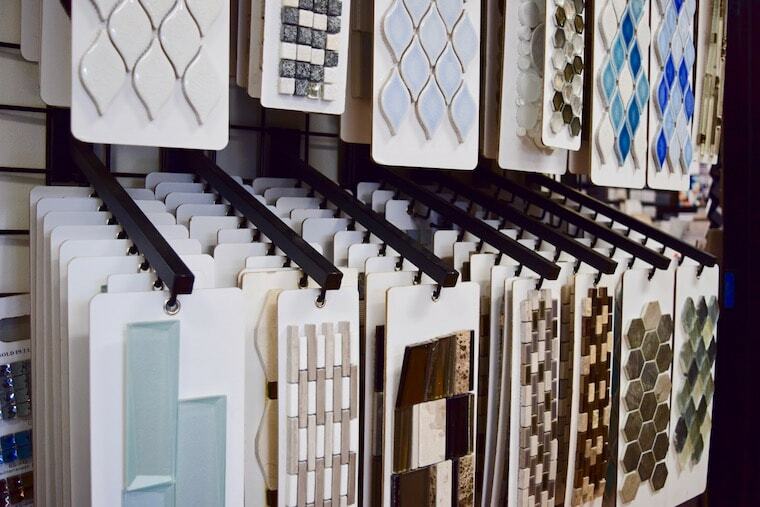 At Direct Stone and Tile, you’ll find mosaics made of ceramic, porcelain, glass, metal, and more. Mosaics are ideal for floors, bathrooms, and kitchens. Add that mosaic backsplash thats going to give your kitchen a whole new look, or the accent thats going to give your bathroom the dream look you wanted. Our experts at Direct Stone and Tile are ready to answer all of your questions and give you the assistance you need in choosing the right mosaic tiles for your remodel project. Visit our showroom today to get a look at our huge selection of mosaic tiles.